Editor's note: As the year comes to a close, we look back at the 10 biggest real estate stories in Dallas for 2017 — including an NBA star's slam-dunk home and Mary Kay's Preston Hollow abode from the pre-pink days. 1. Former Dallas Maverick Shawn Marion lists his slam-dunk Preston Hollow home. In July, former Dallas Mavericks player Shawn Marion put his Preston Hollow mega-modern estate at 4512 Isabella Ln. on the market for $5.95 million. 2. 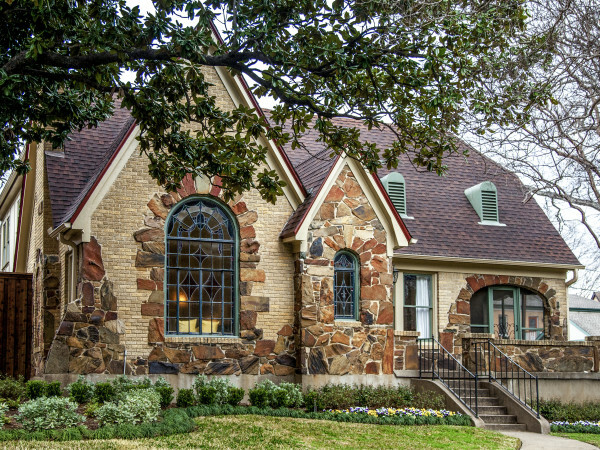 Real estate experts say these are Dallas' top neighborhoods right now. In February 2017, Redfin released its predictions for Dallas' hottest neighborhood for 2017. The distinction went to Arapaho Heights in Richardson. 3. Crazy number of people are moving to Texas shows new report. A January 2017 report from the Texas Association of Realtors said that the Lone Star State ranked second in the nation for relocation activity, behind only Florida. 4. 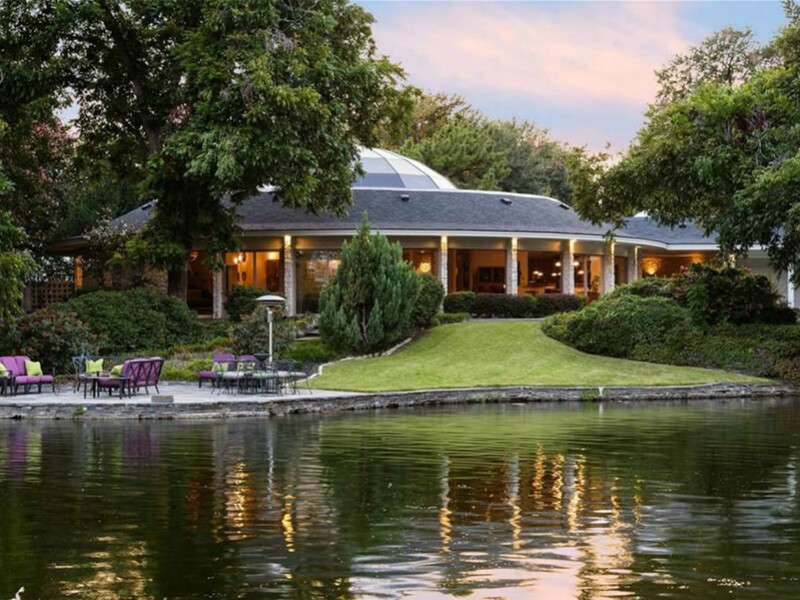 Tasteful Dallas home of Mary Kay in her pre-pink days comes with own lake. Before there ever was a pink mansion on Douglas Avenue, Mary Kay Ash and her husband, Mel Ash, conscripted modernist architect Frank L. Meier to design a home for them. The Preston Hollow home hit the market this fall. 5. 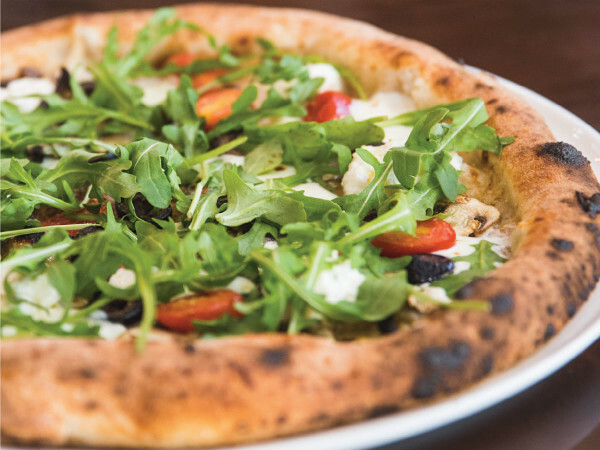 Dallas-Fort Worth's hottest neighborhood for 2017 will surprise you. 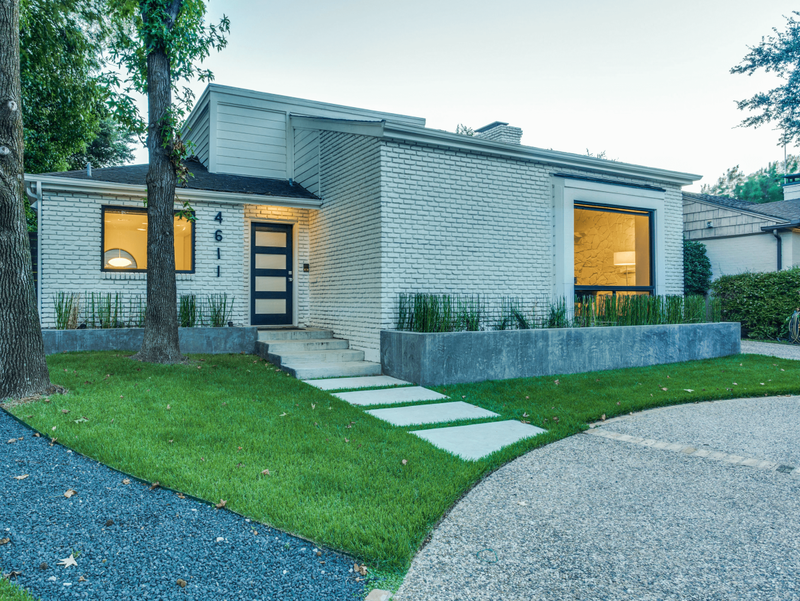 In January 2017, Zillow released its predictions for which Dallas-Fort Worth neighborhoods were on track to see the highest growth this year, and the winners were a surprise. 6. A huge number of renters plan to leave Dallas — here's where they're going. More than two-thirds of renters in Dallas are looking at fleeing the city, and many of them are eyeing a move to the Mile High City, according to an August 2017 report from Apartment List. 7. 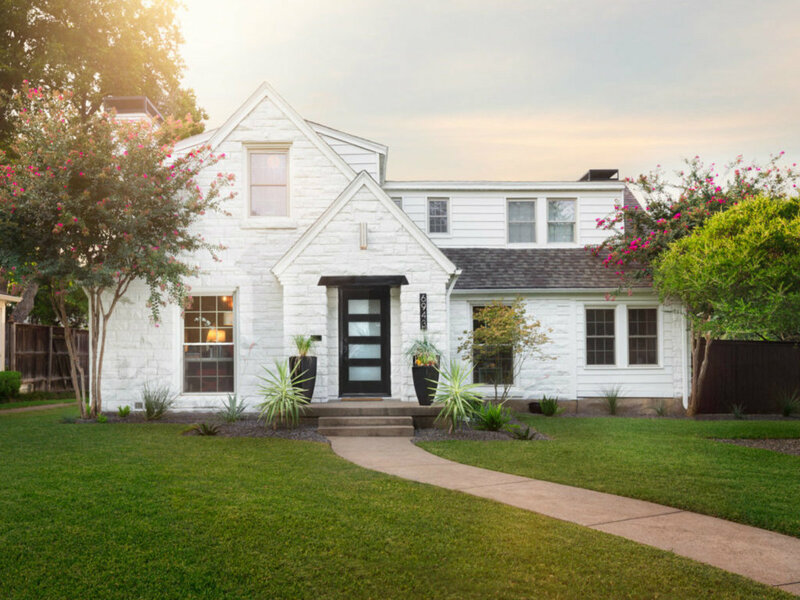 Dallas designer's dreamy Lakewood home hits market for less than $1 million. 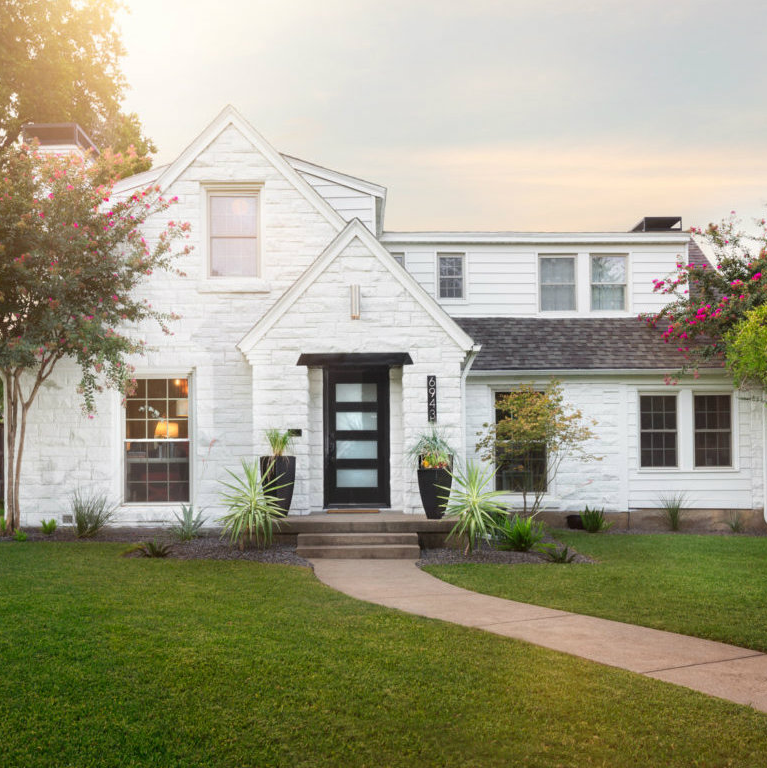 Dallas interior designer Ashley Bell’s Lakewood home went up for grabs in February. The house itself features meticulous updates, but we were just as taken with all of the trappings as we were with the home’s beautiful bones. 8. 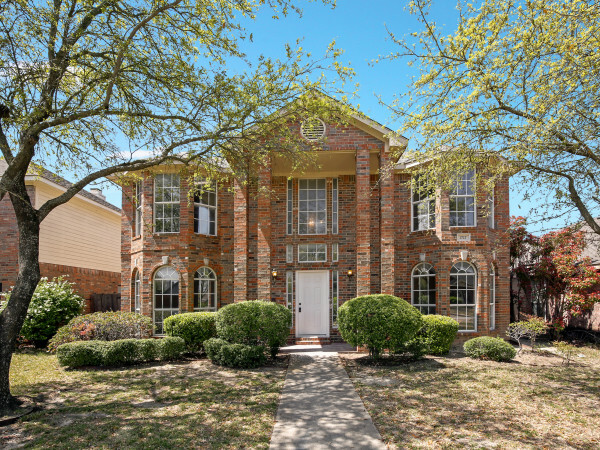 This is the salary you need to buy a house in Dallas right now. Mortgage resource HSH.com crunched the numbers to find the yearly salary needed to afford the principal, interest, taxes, and insurance payments on a median-priced home in Dallas, and it's one of the higher figures in the nation. 9. Rare Highland Park modern home hits market with magical updates. Most homebuyers are attracted to West Highland Park for the Americana charm — think traditional and Tudor homes galore. However, sometimes you just want something a little different. 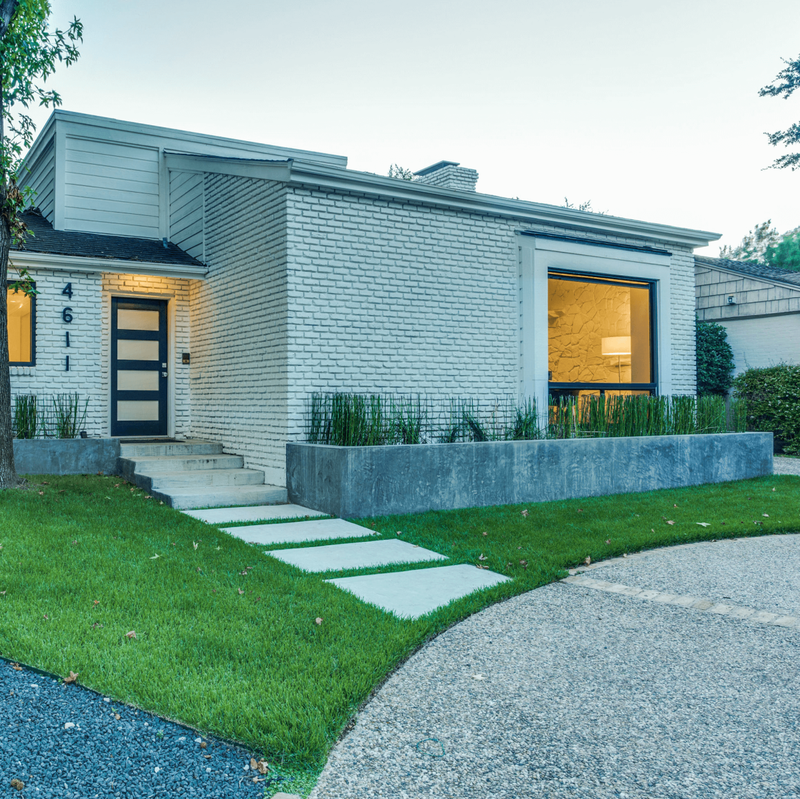 This rare contemporary at 4611 Westside Dr., which went up for sale in January, is for those buyers. 10. 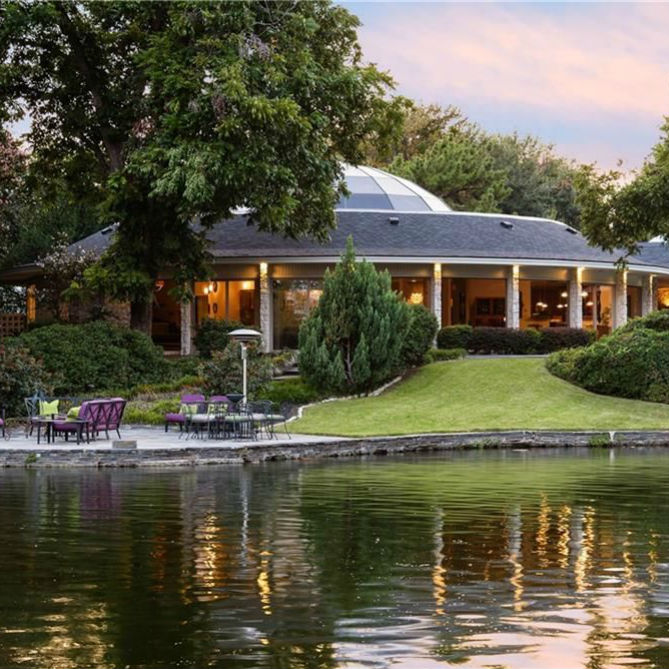 These are the 5 best lake houses for sale right now near Dallas-Fort Worth. Owning waterfront property in North Texas doesn't have to be a pipe dream. We highlighted five lakefront listings with something for every price point.